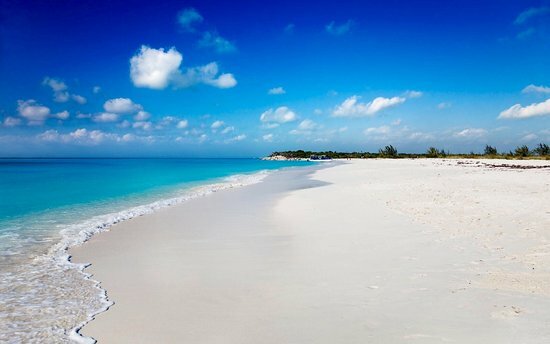 Grace Bay in Providenciales, Turks and Caicos topped the list of best Caribbean beach in the world but lost the top spot of world’s best beach to Brazil’s Baia do Sancho this year. Grace Bay in Providenciales, Turks and Caicos topped the list of best Caribbean beach in the world but lost the top spot of world’s best beach to Brazil’s Baia do Sancho this year and had to settle for number 2 on the global Top 25 list. Grace Bay is famous for its clear, clean water with hundreds of shades of blues and greens and white sugar sand beaches. 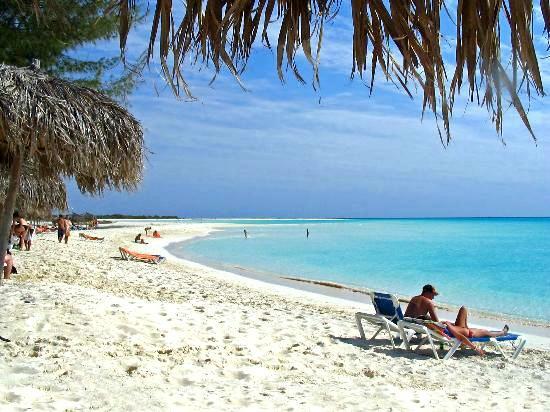 Taking the third spot on our top 7 list, and coming in at fourth on the global 25 list, is Playa Paraiso in Cayo Largo, Cuba. It is popular with visitors for its blue water. 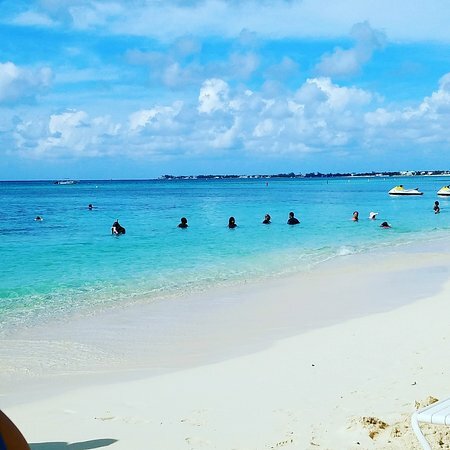 In the fourth spot on our top 7 list of best Caribbean beaches is Seven Mile Beach, Grand Cayman, in the Cayman Islands. The beach ranked 12th globally, out of 25. 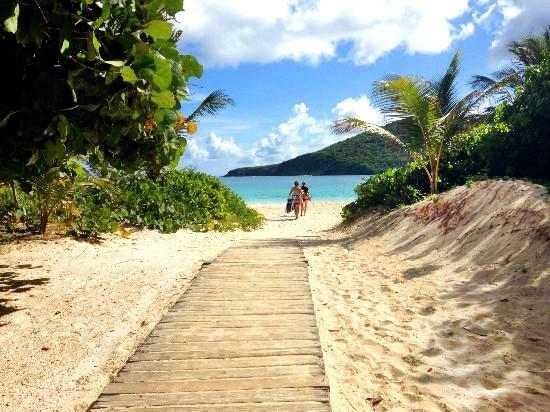 The Flamenco Beach in Culebra, Puerto Rico ranked as the fifth best Caribbean beach and 13th on the global Top 25 list. Visitors rave about its clear and blue waters and the mountains in the background. 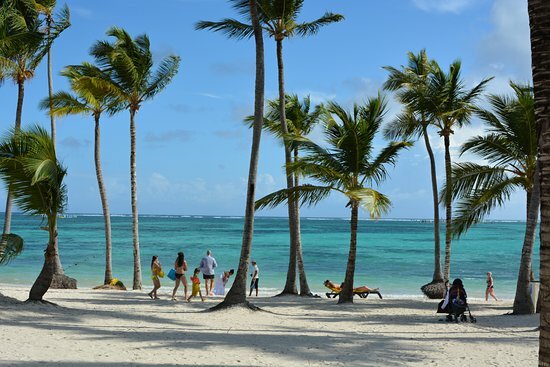 Bavaro Beach, Punta Cana, Dominican Republic ranked 14th on the global list and 6th on the best Caribbean beach list. Visitors love its soft sand, clear waters and its snorkeling. 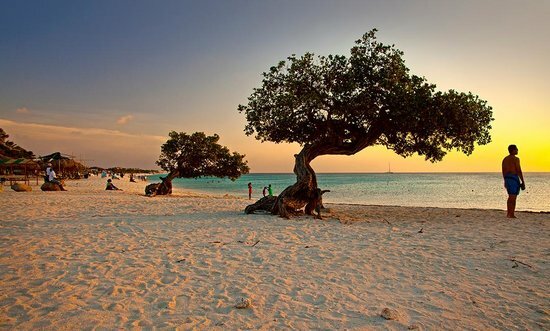 Seven Mile Beach in Negril, Jamaica rounded out the top 7 best Caribbean beaches and took the 15th spot globally out of 25. 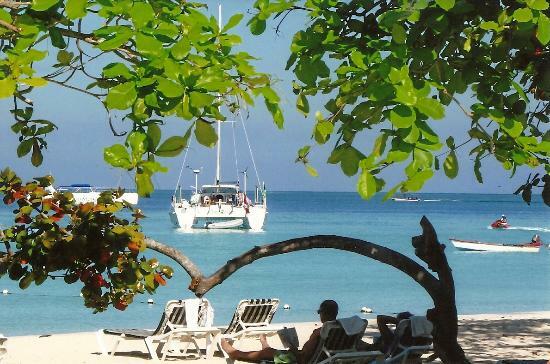 Visitors rave about the beautiful sand on Seven Mile, Negril.